Today's guest is returning champion Brad Olsen, director of the documentary Off the Tracks. This time we discuss his misadventure in distribution. After meeting over 40 traditional distributors Brad decided the best path for his film was self-distribution​. I've always said that self-distribution​ is not for everyone but with Off the Tracks it makes perfect sense. We discuss how he got the word out of his film, got in the press that was in his niche and how he engaged with the ... See More audience he was trying to reach. We talk numbers, success, ​and failures. It's a pretty eye-opening interview. 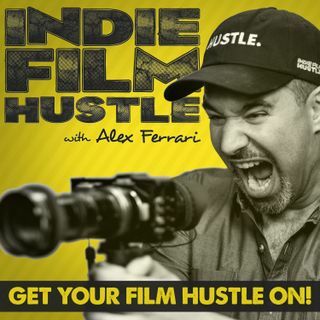 So if you are thinking of self-distributing​g your indie film take a listen to this episode first.